This Nuova Simonelli Oscar II offers extreme efficiency, versatility and simplicity. The minimalist design inspired by formal thought with the elegance of steel is very appealing. A reliable combination of mechanical and computerized system ensures superior quality at all times. The Oscar II has capacities and features for creating a cup of coffee personalized to his/her preferences. It has included as well the “Automatic I Steam Wand” as a “special on demand” feature to provide each Home Barista with ease in creating that perfect milk foam for a cup of cappuccino or latte. Perfect for homes, cafes, kiosks, and offices, this machine uses up to 1 gallon of water at a time, which translates into roughly (32) 4 oz. shots for you and your guests to enjoy. Heat Exchange Boiler - The Oscar II offers the ability to steam milk and pull shots at the same time with mechanical simplicity. This not only results in a creamier drink, but a more fragrant one as well. Water Reservoir Sensor - An internal reservoir float will alert you when running low on water. By blinking it's only light, this means the machine's micro sensor has detected a low water level in it's reservoir and needs filling. Touch Programming - The programmable volumetric dosing feature allows you to program single & double shot buttons to dispense your desired amount of espresso. Simply program your desired quantities, push a button and go. 4-Hole Tip Steam Wand - The swiveling 4-hole tip stainless steel steam wand is of commercial quality and guarantees improved steaming. Want tea? A hot water dispenser is also included on the Oscar II. Professional Portafilter - Just like the original, the Oscar II features a commercial heavy-duty size 58mm portafilter. Complete with both single and double baskets, the portafilter is essential to making quality espresso. Cup Warmer - A top-mounted cup warmer helps to prep your mugs to an ideal heat for preserving the flavor of espresso shots. Compact Design - Although full of commercial parts, the Oscar II is compact. 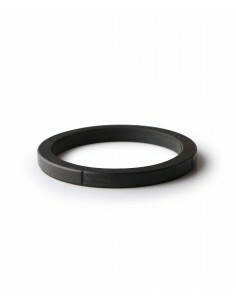 Fitting seamlessly on any kitchen countertop, this beauty is sure to impress. Durability - Constructed in Italy out of the finest stainless steel (heavy-duty polished 304), Nuova Simonelli espresso machines are built to last and withstand. Preeminent Ergonomics - Someone put a lot of thought into the ergonomics of the new Oscar II. 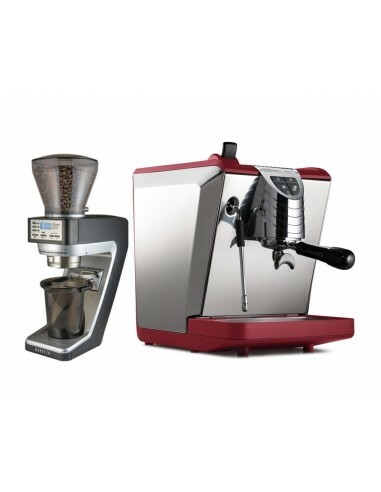 The portafilter handle is canted so that your brew basket sits level on countertops for tamping, the steam switch is prominent and easy to find by touch, the frothing wand is extra long and mounted on a 360° ball joint, even the drip tray grill is curved for easy replacement after cleaning. 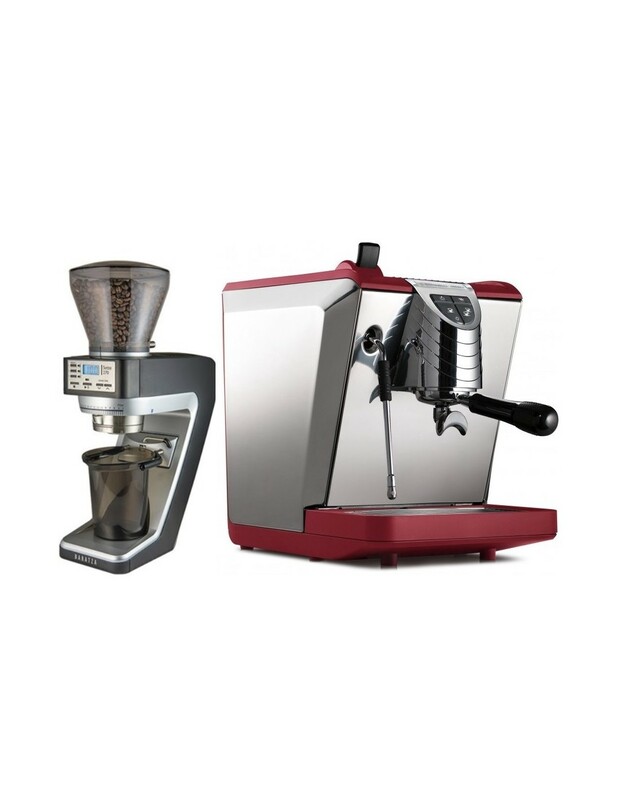 If you are on the lookout for an espresso machine that is easy to use and nice to look at, the Oscar II should be a top option. It has an array of features that should make it a real asset in your establishment.